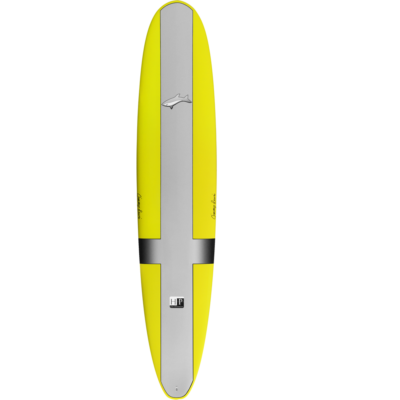 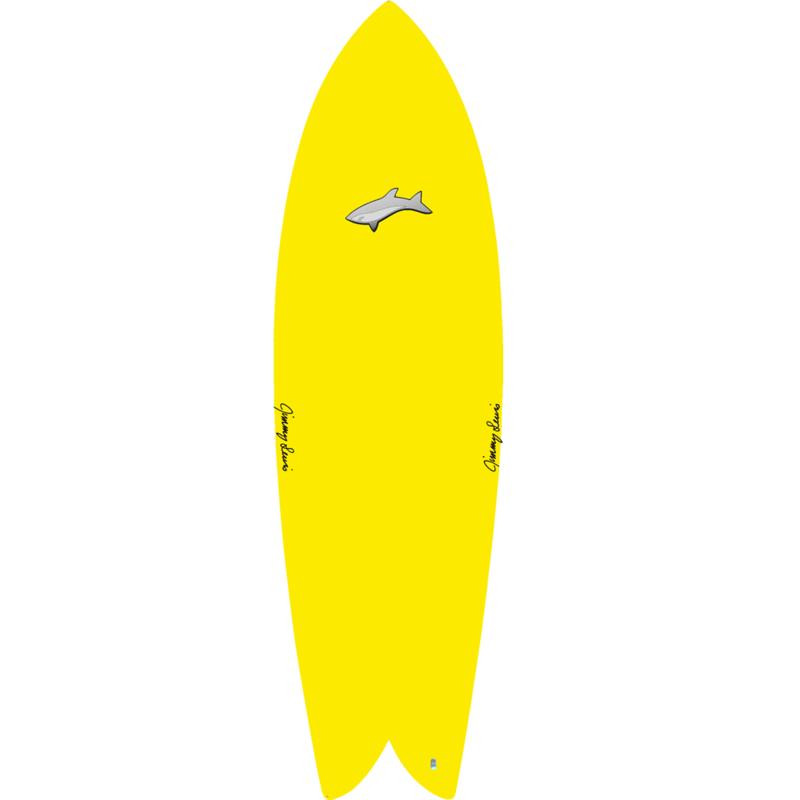 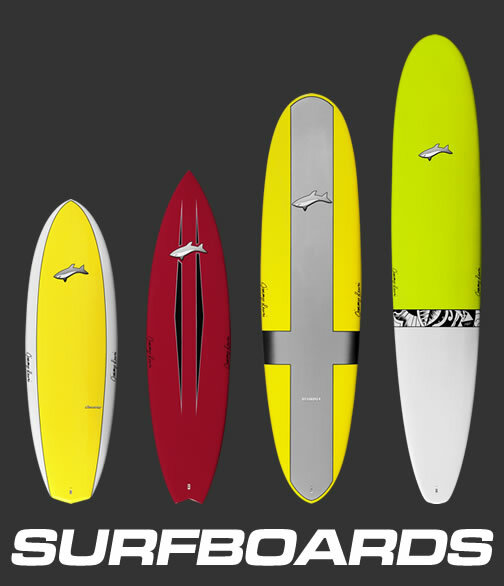 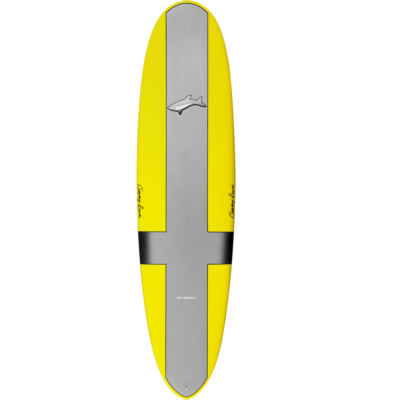 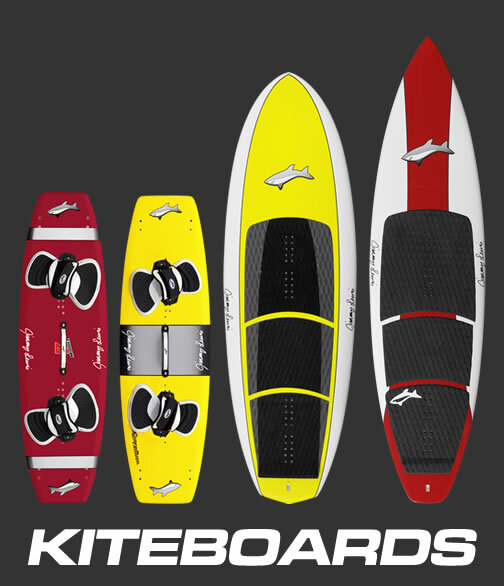 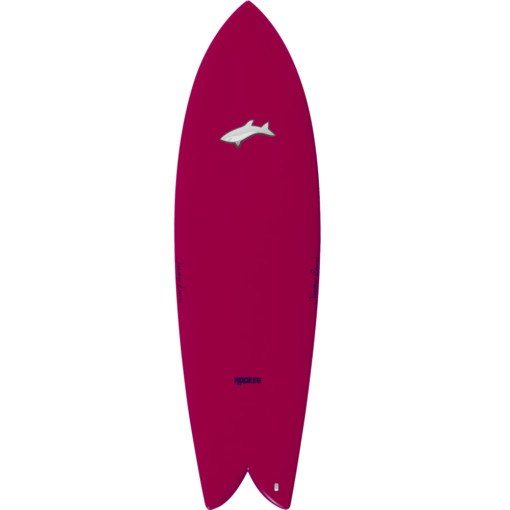 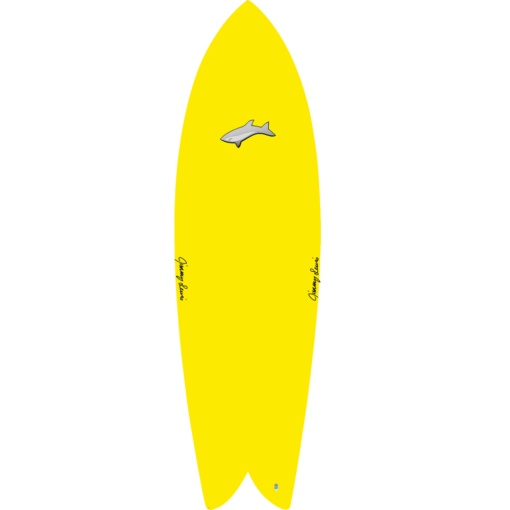 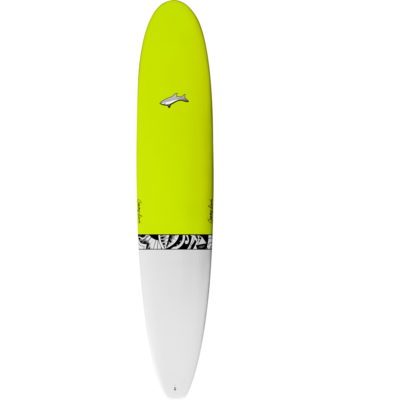 The classic fish shape combined with twin keel fins offers insane drive and down the line speed even in less than powerful waves. 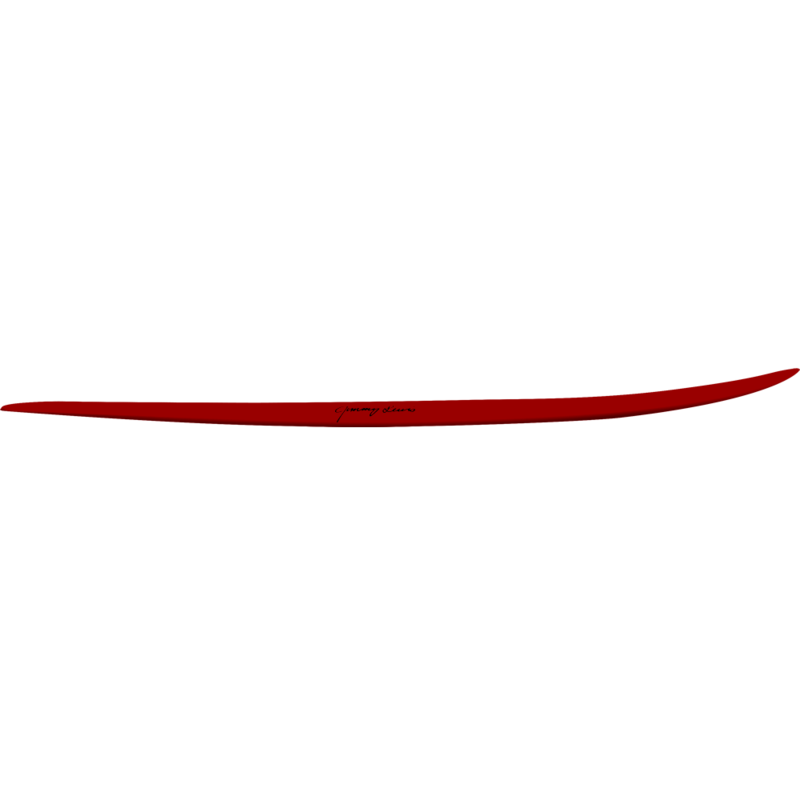 A paneled “V” bottom going from tip to tail makes for incredible rail to rail speed transitions. 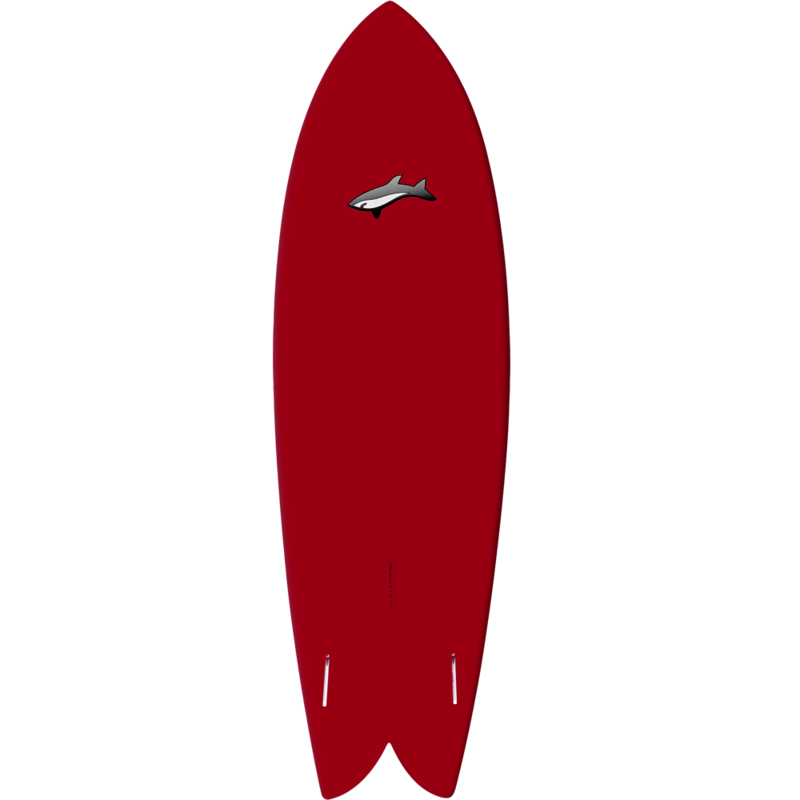 Twin fin box set up. 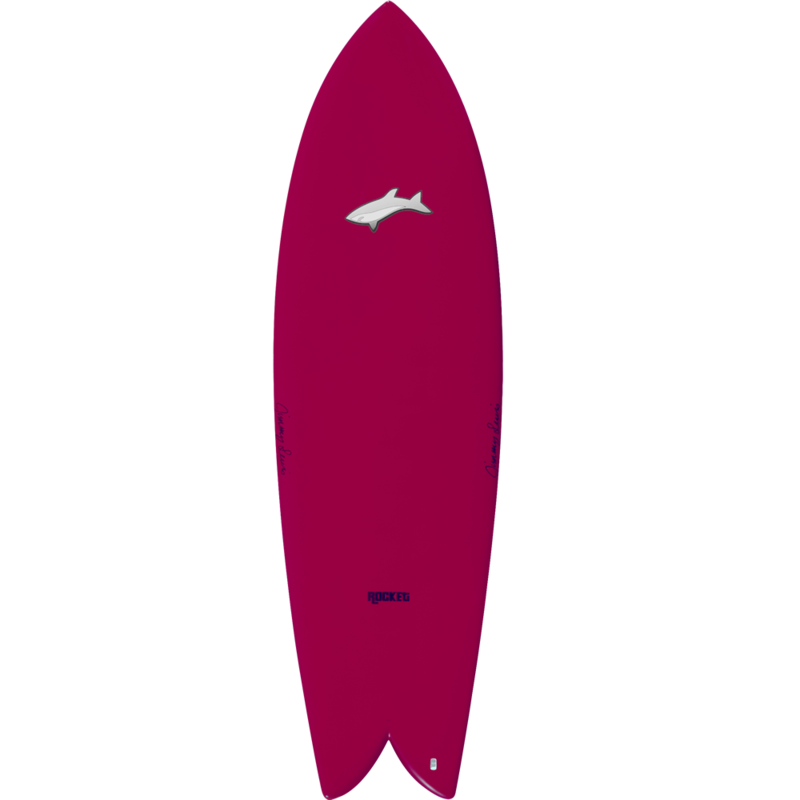 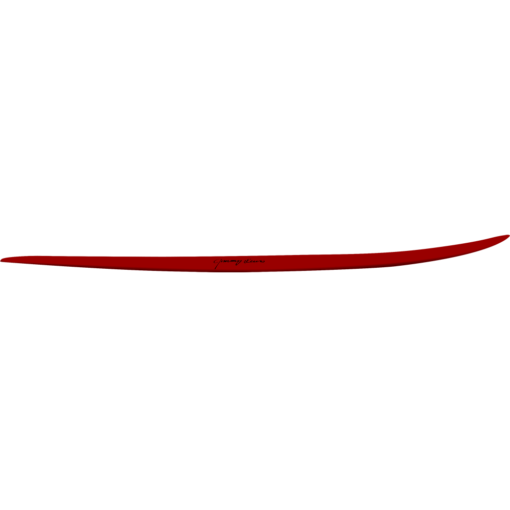 Comes with 5″ deep keel fins.